Los Angeles City Council President Herb Wesson introduced a motion Friday that could grant L.A. Mayor Eric Garcetti wide authority to negotiate a deal with Olympic officials to host the 2024 Summer Olympic Games. The estimated cost of $4.1 billion would be guaranteed against financial overruns by L.A. taxpayers, said the mayor. Under the motion Garcetti and Wesson are authorized to sign a legally binding agreement with the U.S. Olympic Committee as part of the city’s bid for the Games. The joinder agreement says among other things that no further legislative action would be necessary for the city to enter into a contract with the International Olympic Committee (IOC) two years from now. In an interview Friday Wesson said he did not see the joinder as a blank cheque for the mayor’s office to pursue the Games, but as the beginning of the council’s involvement in what has so far been a largely behind-the-scenes bid effort. He said, “we want to make sure that this is thoroughly vetted”. Wesson said that unless the city attorney advises against it, he anticipated that documents detailing the financial projections for a 2024 Olympics in L.A. would be made public before the council votes. He added that he expects to review those documents, which the mayor’s office has so far refused to disclose, later Friday. 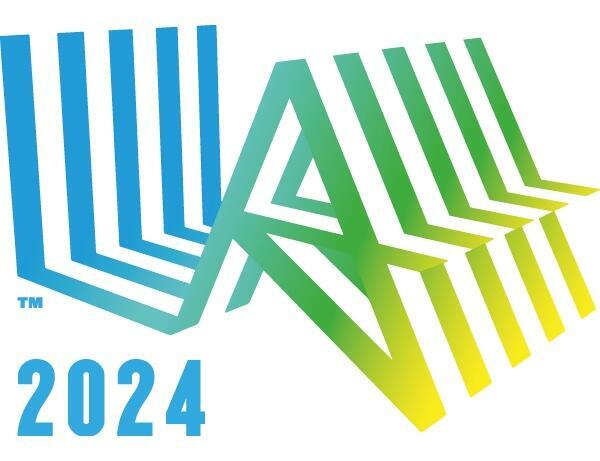 Should the USOC select Los Angeles to bid for 2024 Olympic Games? Boston, the U.S. Olympic Committee’s first choice to bid for the 2024 Games, backed out after Mayor Marty Walsh said he was unwilling to agree to the IOC’s demand that a host city guarantee it will pay for any costs financial overruns. The Mayor had been pressured by strong opposition to the bid that floundered below 40 per cent just before the campaign was cancelled. Recent polls in L.A. have indicated support in the 80’s. Garcetti says he is willing to provide such a financial backstop, although he insists it will not be necessary. Garcetti and sports executive Casey Wasserman, who has collaborated on preparing the 2024 bid, say the overall budget for hosting the Games in L.A. would be 4.5 billion, including a $400 million contingency fund for excess costs or revenue shortfalls. They predict a $150 million surplus for the event. Hamburg will be holding a referendum on Germany’s Olympic bid on November 29, but on Friday a 55-page report released by the Hamburg Court of Auditors raised concerns about the host city contract and guarantee. Financial details of the bid are expected to be released in September. Budapest, Hamburg, Paris and Rome are already declared candidates while Baku and Toronto are considering entering the race head of the September 15 deadline. IOC President Thomas Bach has said that he expects the U.S. to honour its commitment to enter a bid as well.